Can someone find some galaxy squad prototypes? Hello. I managed to get a hold of this interesting prototype. Has anyone seen anything like this before? I can't seem to find the package artwork on the internet. The prototype is literally looking like the set except for the tubes and some detailing. Not sure if this is visible in the photo. It also has some artwork near the bottom of the package. It's Evo, who also looks the same. The finalized packaging has Black Phantom in his place. I dunno how you got ahold of it, but congrats. You planning on opening it or keeping it sealed for 'insert word I can't think of here''s sake? I plan on keeping it sealed to maintain its value. Congrats on the acquisition! Very rarely have we seen confidential packaging be made available for purchase on the secondhand market, so that's a very interesting find you have. The image itself is possibly new... I vaguely recall seeing it before, but I could be mistaken. 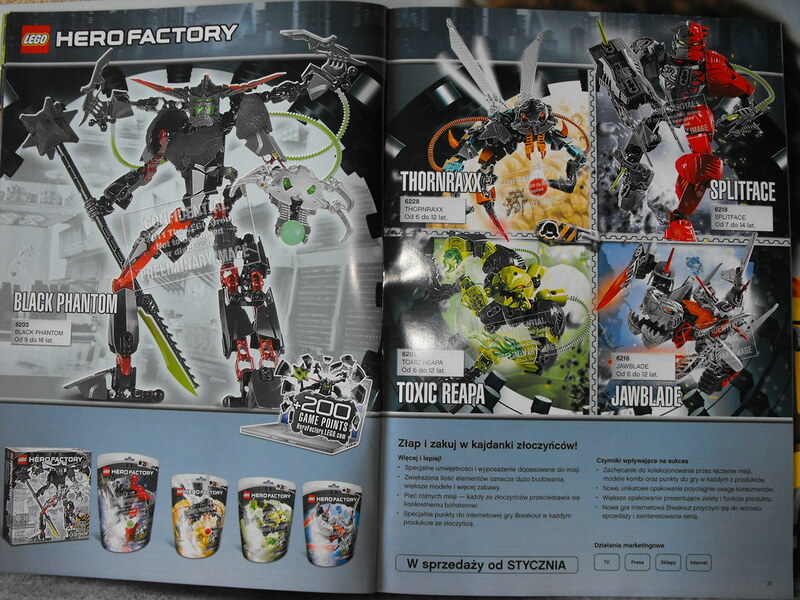 Either way, it would've been part of the initial leaked images for Hero Factory's 2012 Breakout wave. 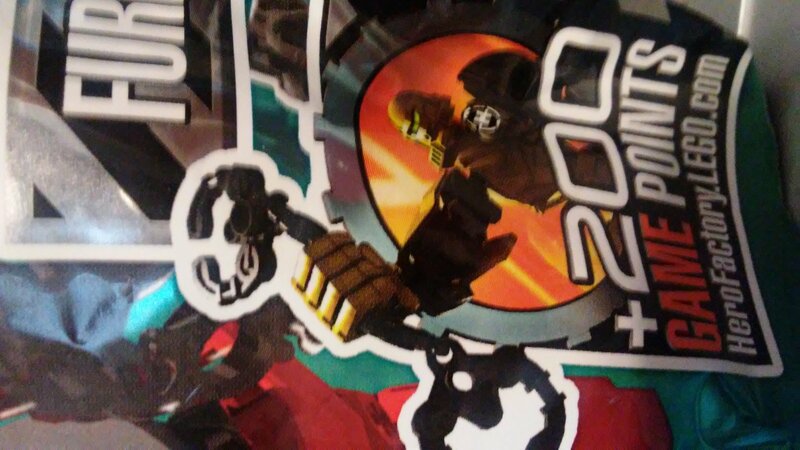 This image shows Black Phantom's box art, featuring the same Evo with Hero-Cuffs thing as this Furno bag has, which means it would've been from the same stage in production. Is there anything of note on the back of the bag, perchance? Thanks for the reply, the back of the bag has the same print as the front. @nexolo yes, there are parts inside. The Breakout leaks have always been nostalgic for me. This brings back memories. @LTVmocs ROBLOX copied the handcuffs from the Hero Factory Breackout handcuffs, even though very few people who play Roblox actually know this. 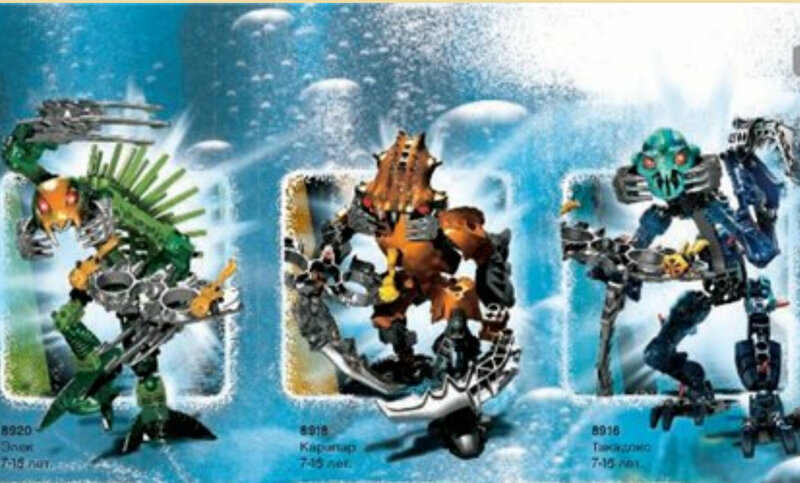 Prototype Ehlek, Carapar, and Takadox (Who were originally named Onek, Kaparap, and Takadoko, apparently). What is a dark blue Great Ruru? Holy moly, lad! Where did you acquire that? Are you willing to sell it? Regarding the Barraki thing, I think I’ve seen that one few years ago. It is from Russian preliminary catalogue, hence their names looking weird. It is just cyrillic.